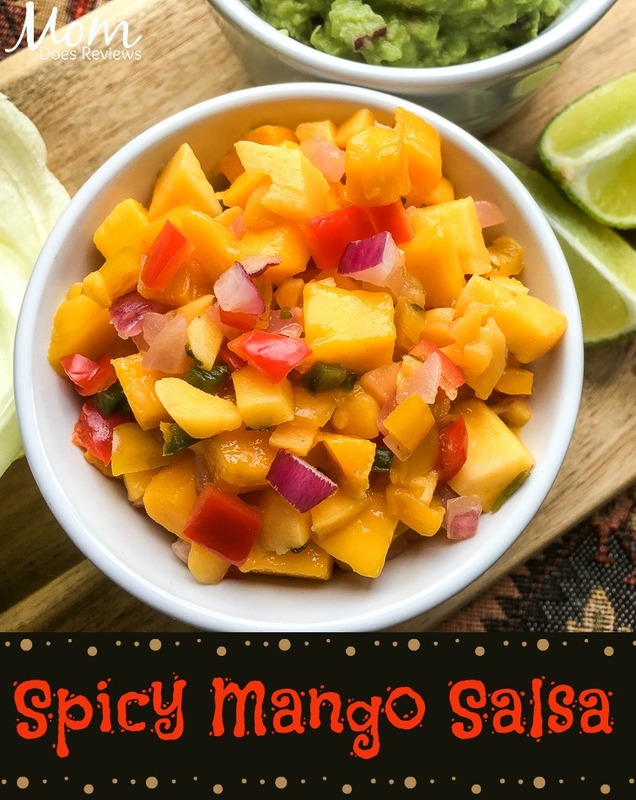 If you love a fruity salsa, you have to make this Mango Salsa! My son loves it! 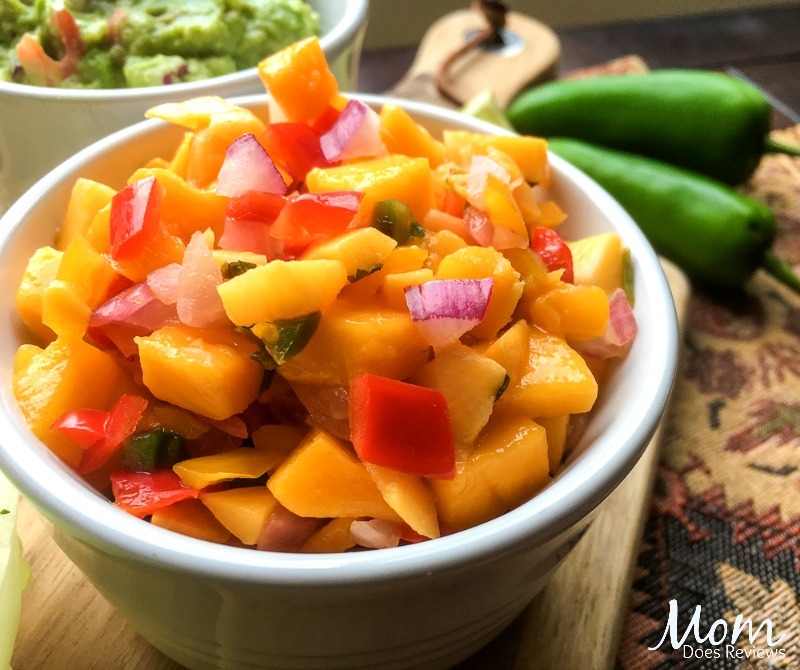 This fresh mango salsa offers a nice blend of sweet and spicy flavors. It is delicious paired with our Spicy Black Bean Taco Wraps or served on top of some grilled Atlantic cod. 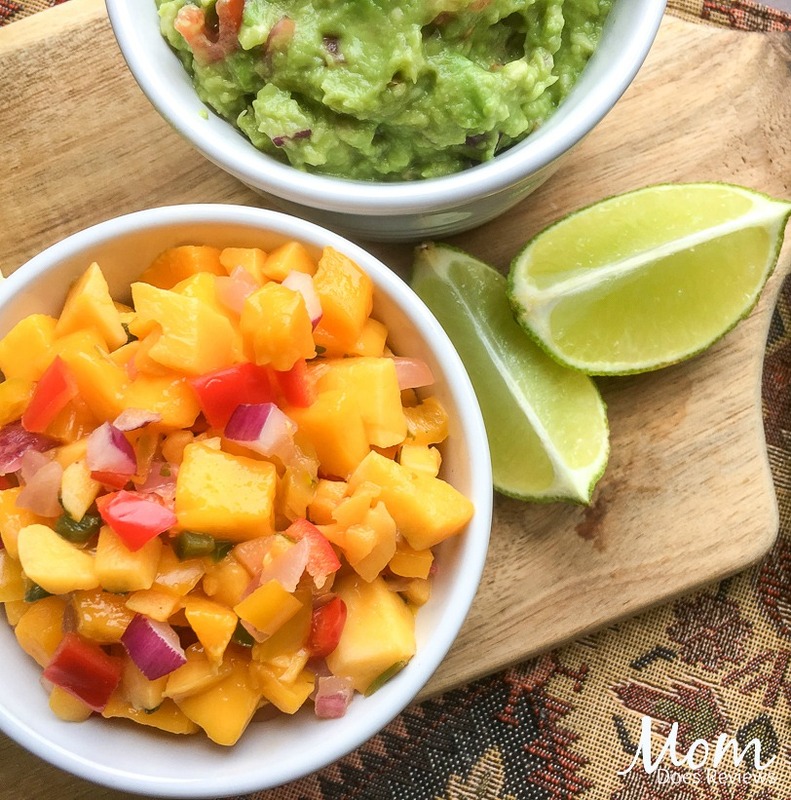 It also makes a fantastic snack when served with some sweet potato or even traditional tortilla chips. You’ll definitely want to give this one a try! Serve immediately or cover and place in the refrigerator until ready to use. Enjoy! What’s your favorite kind of salsa? Let us know in the comments below!